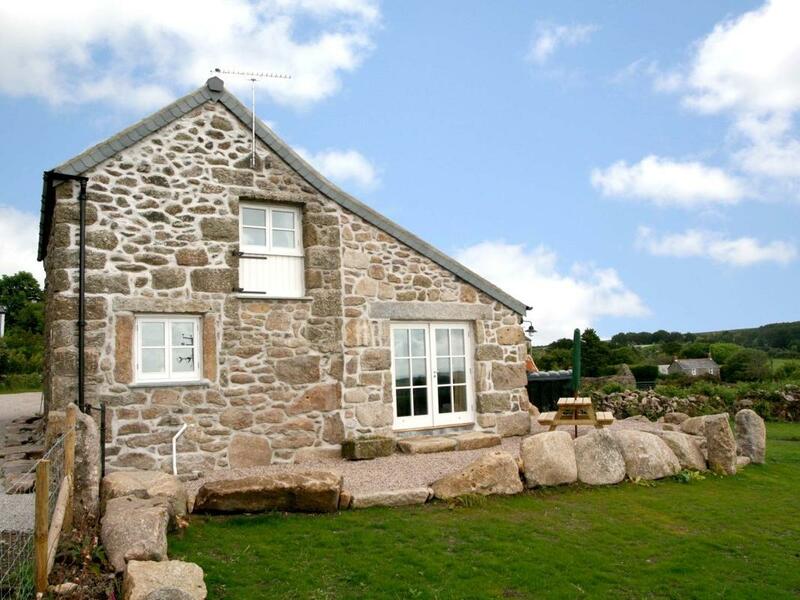 The Spyglass in Penzance is located by the coast in Cornwall, a cottage that sleeps 8 persons with 3 bedrooms. 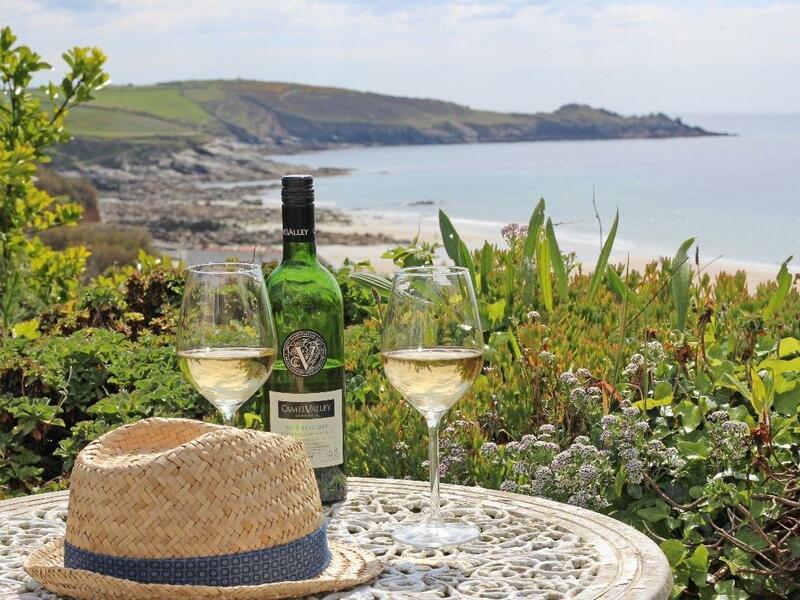 Excellent for a coastal holiday, The Spyglass is a self catering cottage near the beach and The Spyglass provides broadband. 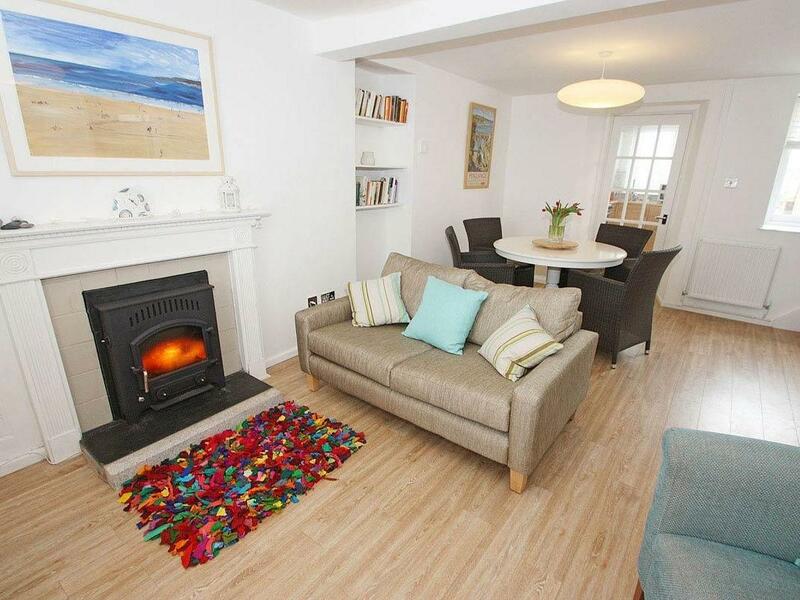 A dog friendly holiday let in Penzance, welcomes up to 8 guests with 4 bedrooms. Good for dog and family holidays, also provides broadband access and see reviews and photos here. 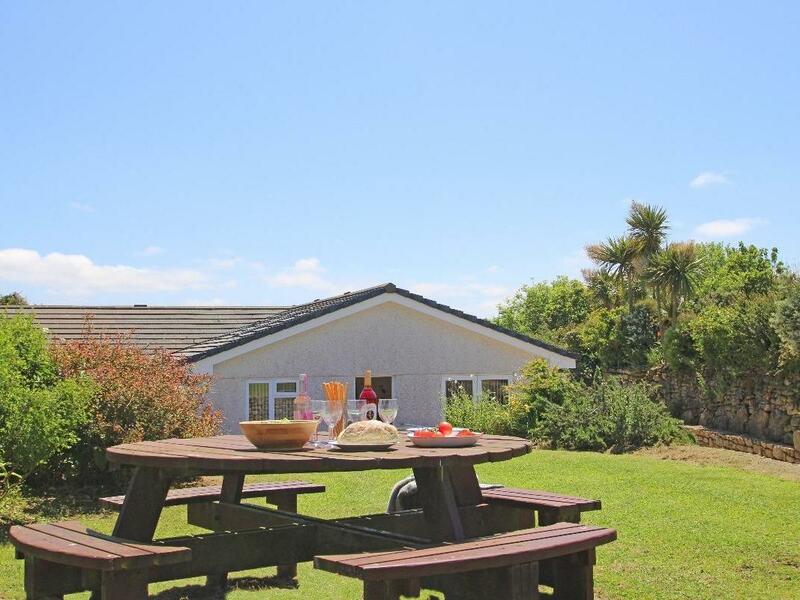 A holiday home that is excellent for relaxing holidays and playing on the beach, St Martin's View in Cornwall accommodates 6 persons and is a 3 bedroom holiday property for beach holidays in Penzance and with address and facilities here. 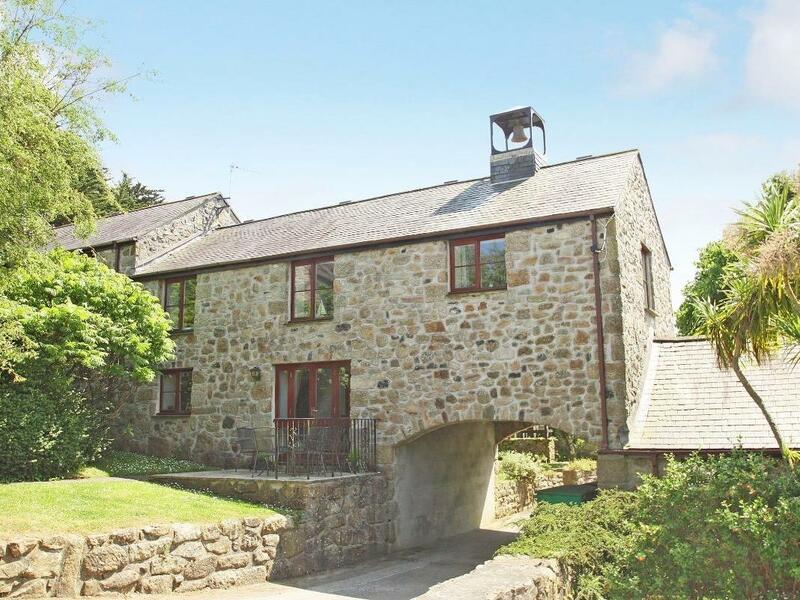 Chywolow Lodge in Penzance is a dogs welcome holiday cottage in Cornwall, accepts dogs and sleeps 8 guests. 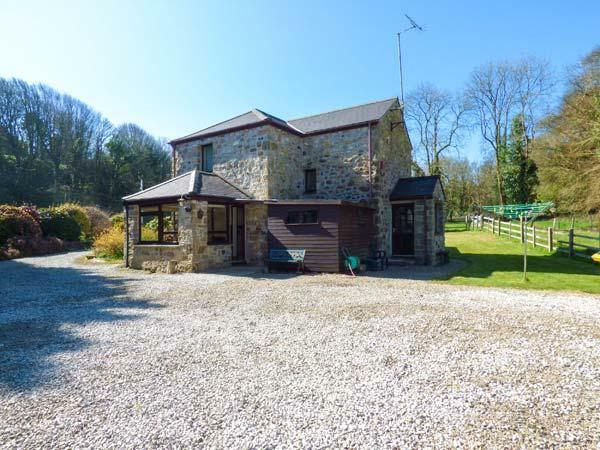 Having 4 bedrooms and 1 bathroom, also is non smoking and you can read a write up for this dog friendly holiday home in Penzance here. 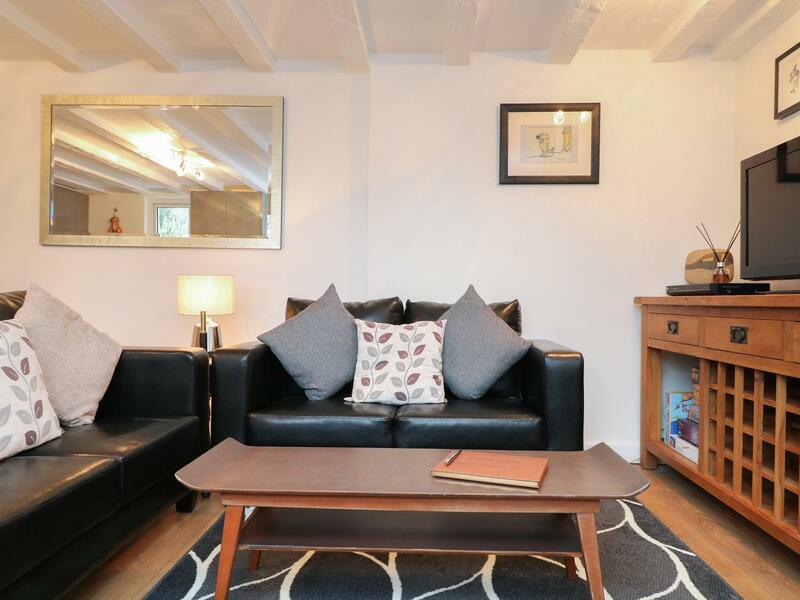 A dogs welcome home in Penzance, accommodates 4 guests with 2 bedrooms. 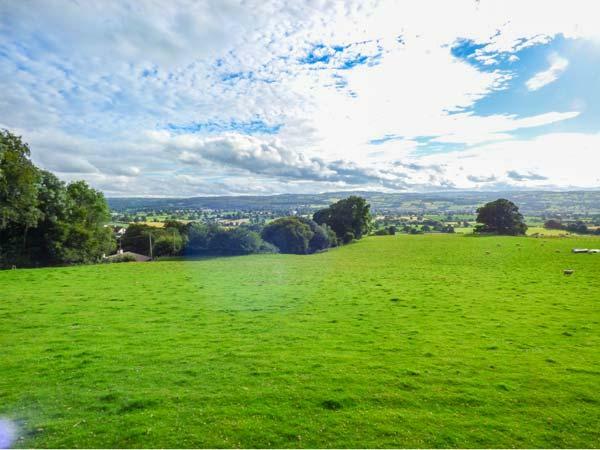 Ideal for dog and family holidays, also provides WiFi broadband and read reviews and photos here. 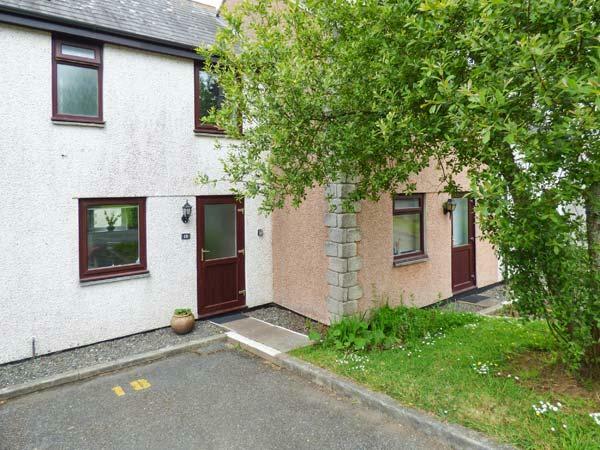 Images and information for this property in Cornwall, Boskednan Wartha is a 3 bedroomed home with 1 bathroom in Penzance. 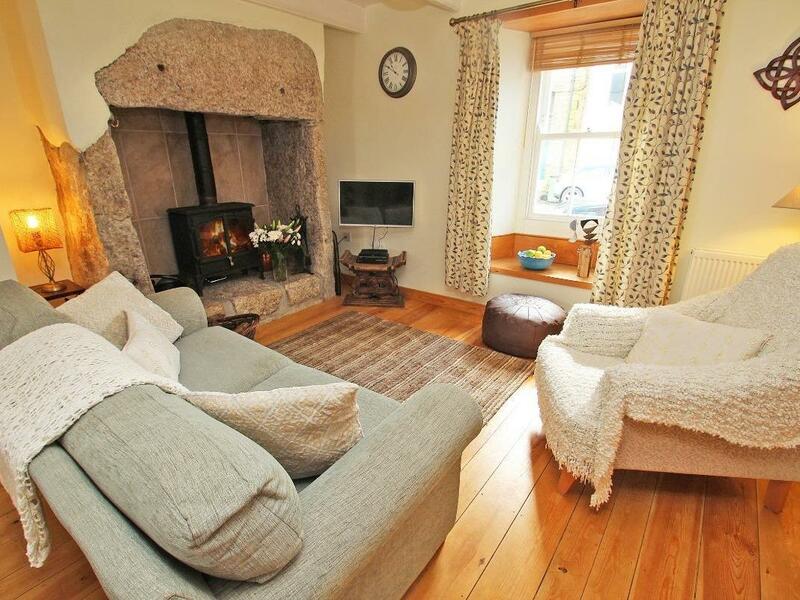 A dogs welcome holiday cottage in Penzance, welcomes 4 people with 2 bedrooms. 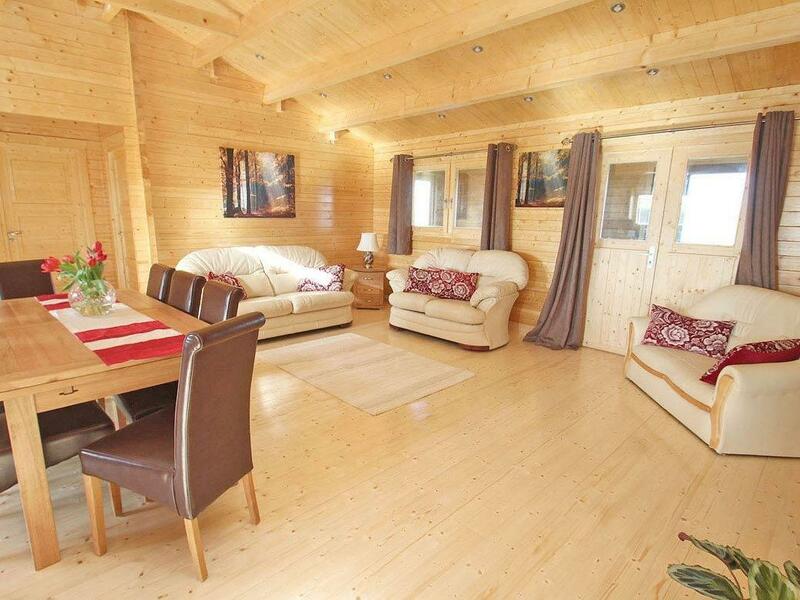 Great for breaks with your dog, also comes with broadband and view reviews and photos here. 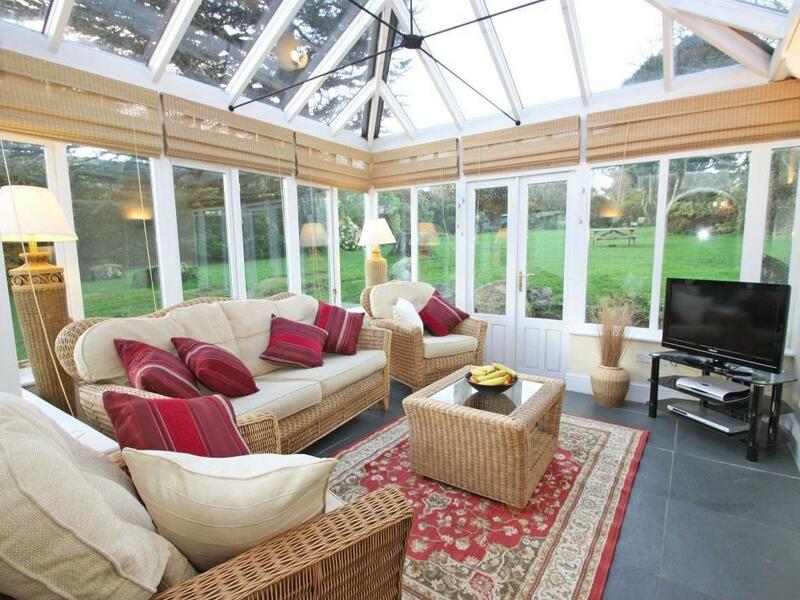 Arundel Wing in Gulval is set on the coast in Cornwall, a property perfect for 4 individuals with 2 bedrooms. 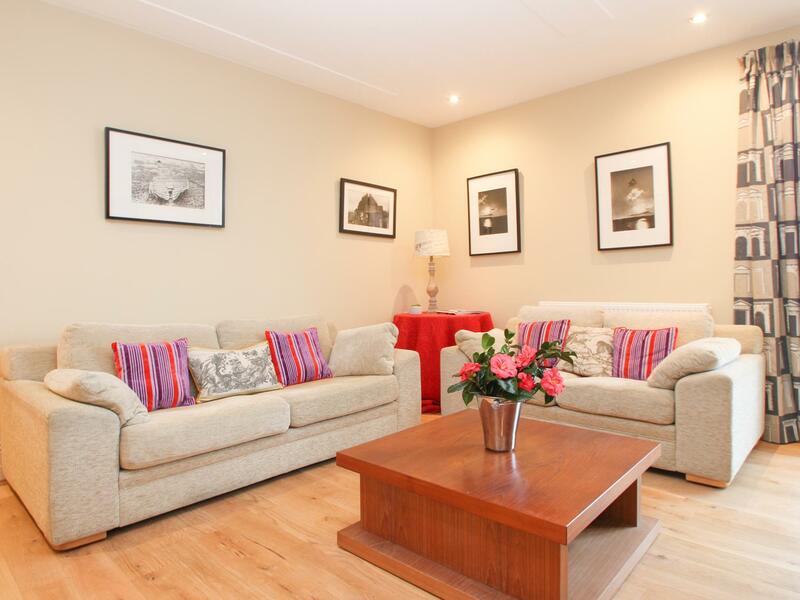 Ideal for a coastal holiday, Arundel Wing is a holiday cottage near the beach and Arundel Wing does not offer Wifi. 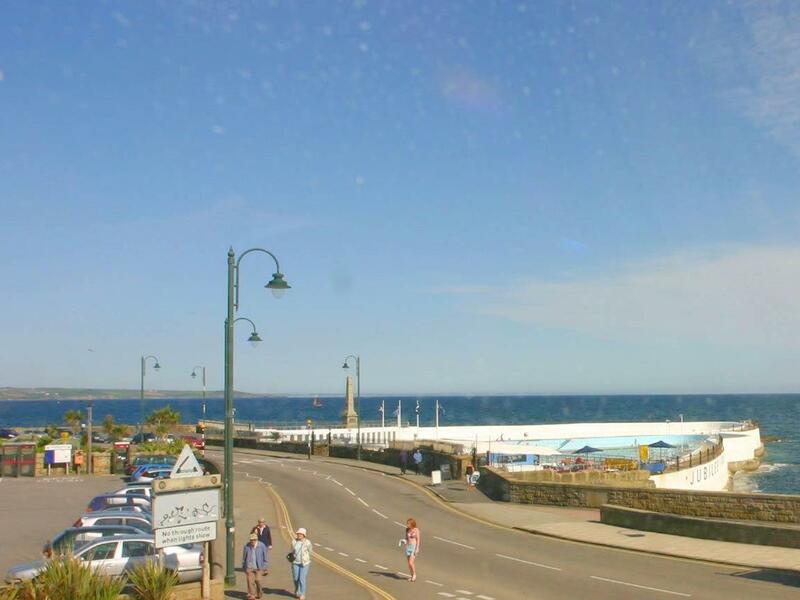 Jubilee Cottage in Penzance is set near the seaside in Cornwall, a property great for 4 guests with 2 bedrooms. Superb for a holiday on the coast, Jubilee Cottage is a self catering property near the beach and Jubilee Cottage does not offer WiFi broadband. 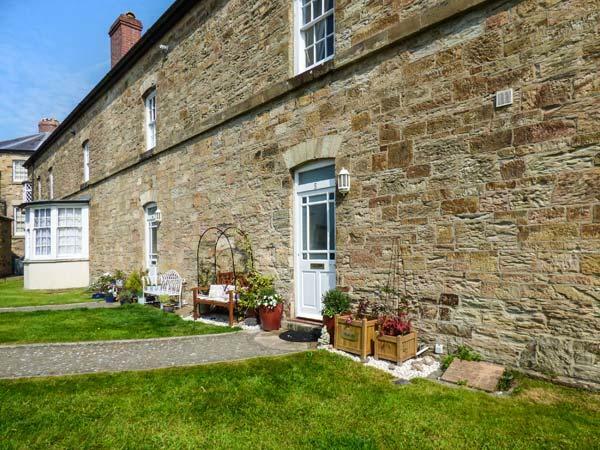 Butterfly Cottage in Penzance is a pet friendly cottage in Cornwall, accepts dogs and welcomes up to 4 persons. 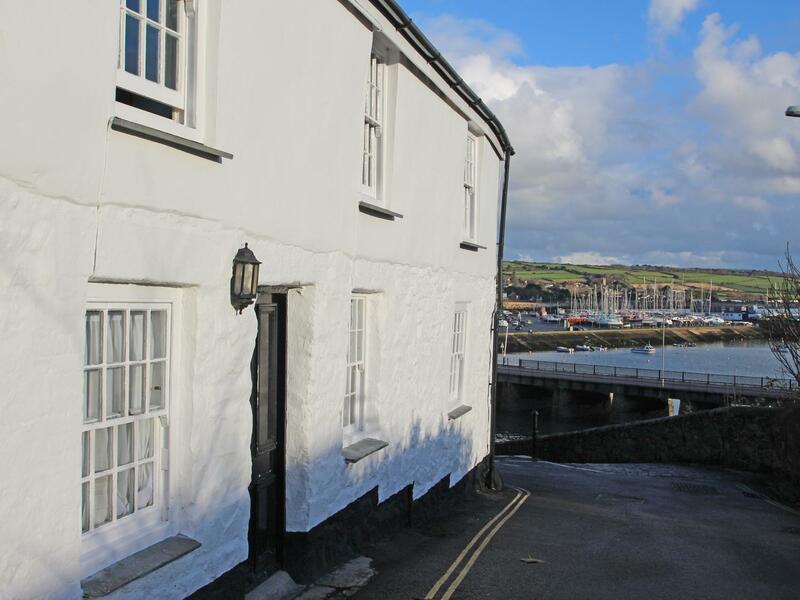 Having 2 bedrooms and 1 bathroom, also is non smoking and you can see a summary for this dog friendly holiday property in Penzance here. 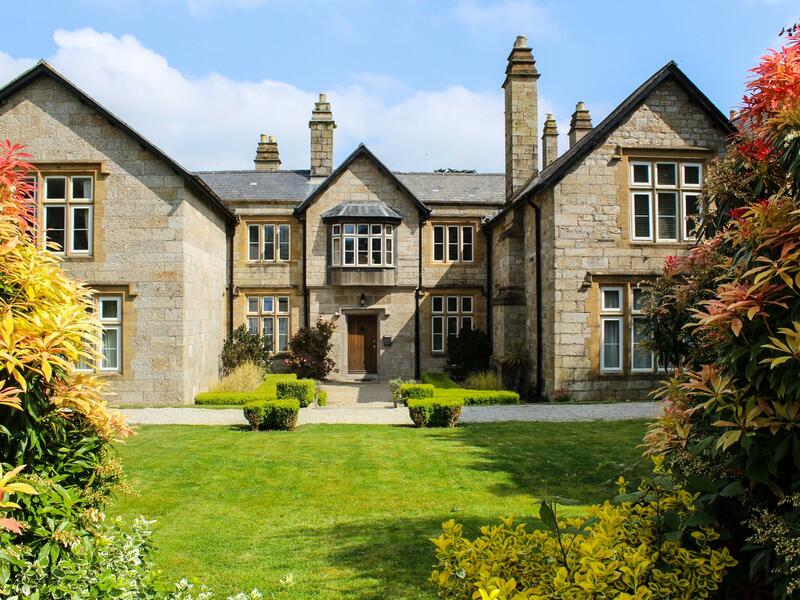 A 2 bedroomed holiday let in Penzance, Boar's House is non smoking and is a child friendly cottage, find reviews and information for Boar's House here. 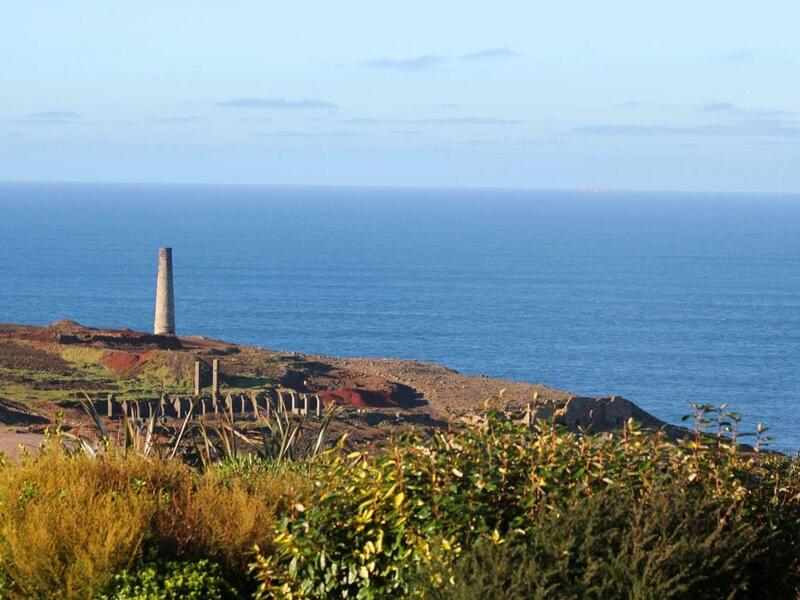 A 2 bedroomed home in Penzance, Tregenna Suite is non smoking and is a child friendly self catering property, see information and reviews for Tregenna Suite here. 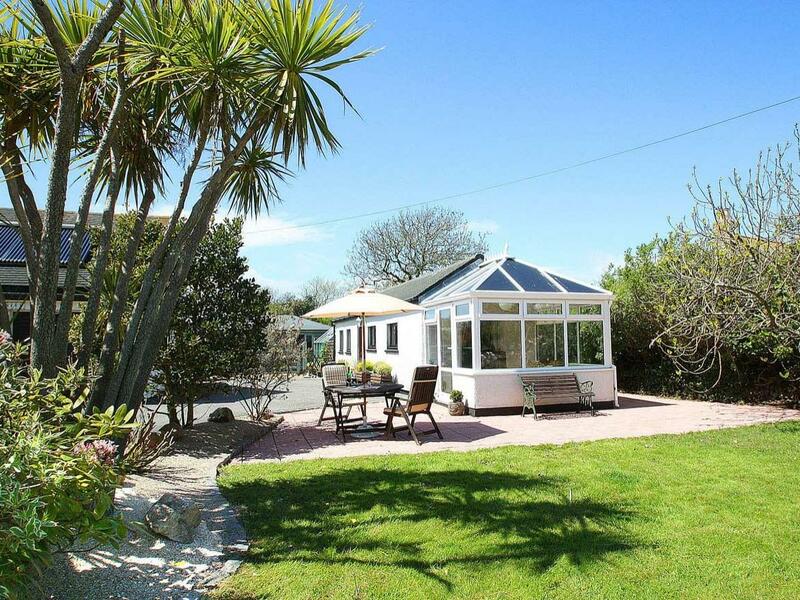 Mazey Cottage is a self catering cottage near the beach front in Penzance, ideal for a beach holiday. Mazey Cottage sleeps 3 and has 2 bedrooms and is superb for relaxing holidays close to the coast, Mazey Cottage also welcomes pets. 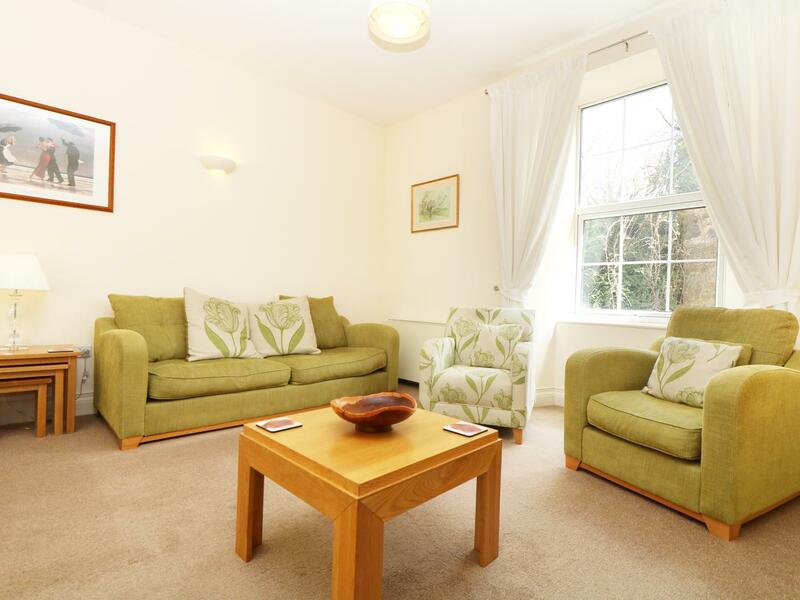 Sunnyside is a holiday property by the beach in No Village, good for a beach holiday. Sunnyside caters for 6 and has 3 bedrooms and is ideal for a relaxing holiday and playing on the beach, Sunnyside also does not allow pets. 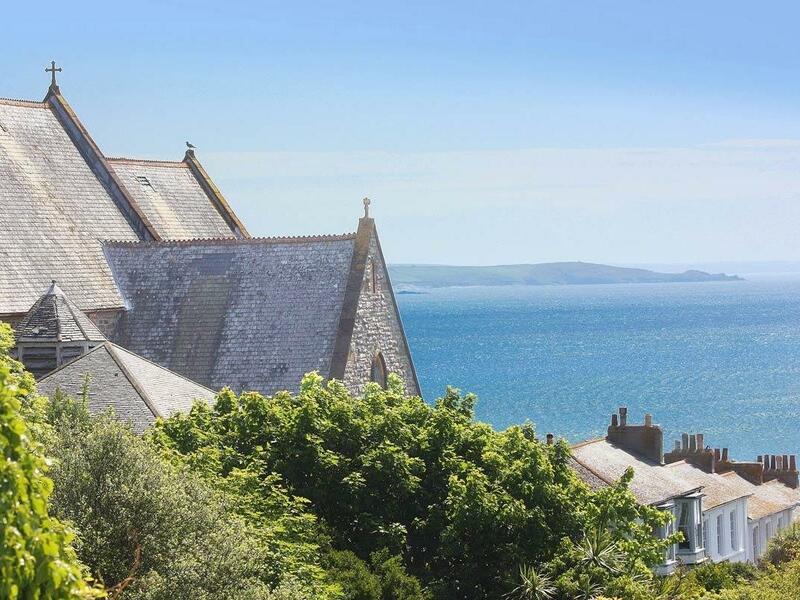 Church View in Penzance is located by the seaside in Cornwall, a self catering property taking 6 individuals with 3 bedrooms. 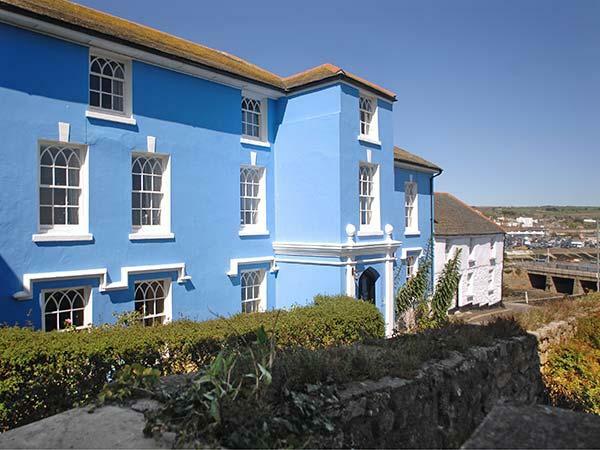 Pefect for beach holidays, Church View is a holiday let on the coast and Church View is equipped with internet access. 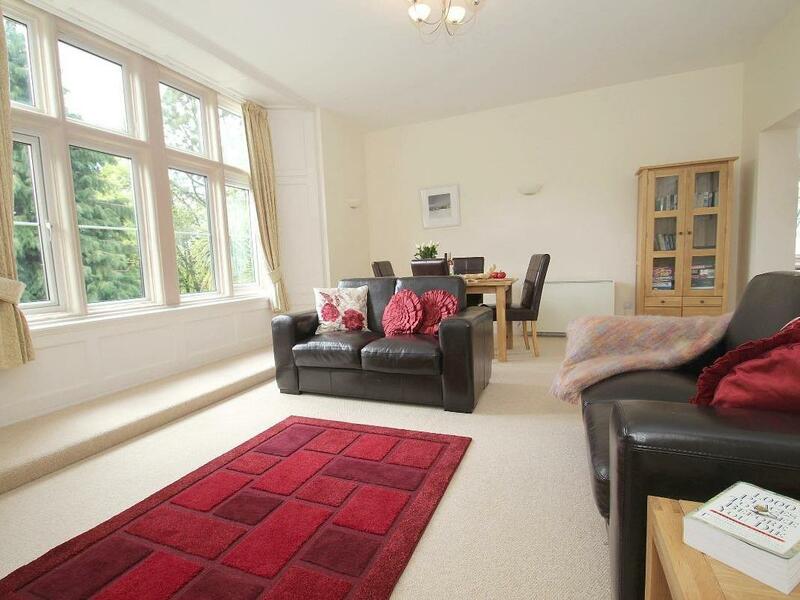 A 2 bedroomed holiday home in Gulval, The Penthouse is non smoking and is a child friendly holiday home, see images and details for The Penthouse here. 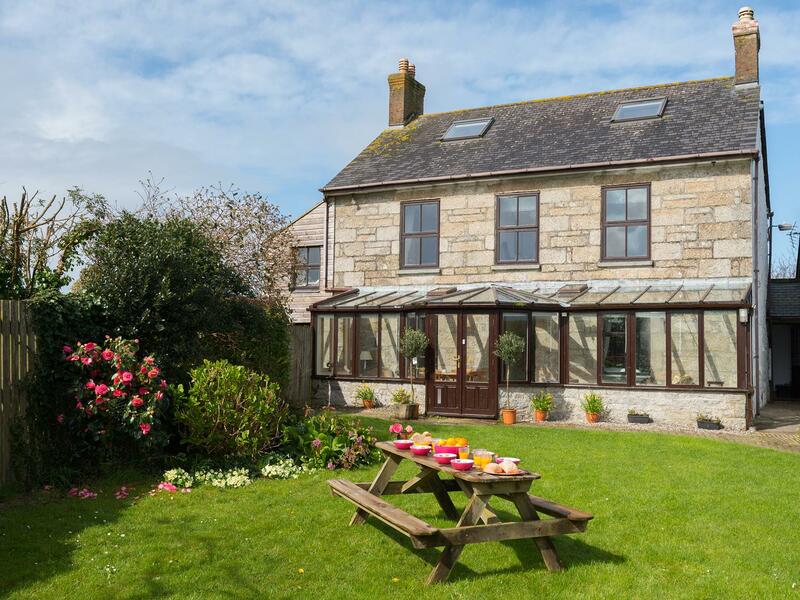 A dogs welcome self catering property in Penzance, accommodates 4 guests with 2 bedrooms. Pefect for taking your dog on holiday, also does not provide broadband access and find images and information here. 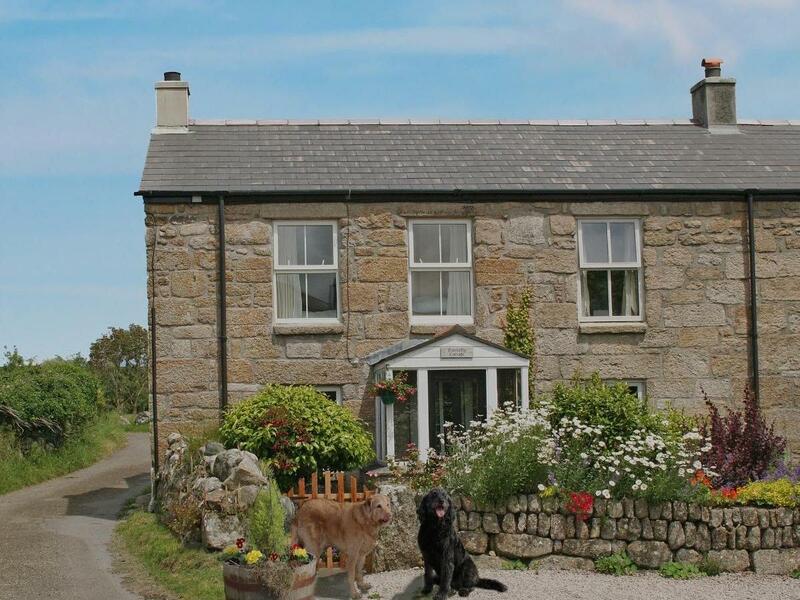 Bell Cottage in Penzance is a dogs welcome home in Cornwall, receives pets and accommodates 5 persons. Having 3 bedrooms and 1 bathroom, also is non smoking and you can read information for this dogs welcome property in Penzance here.